Increasing citizen demands, paired with staff shortages and shrinking budgets, make it critical that government agencies become more efficient in the way they achieve their missions. 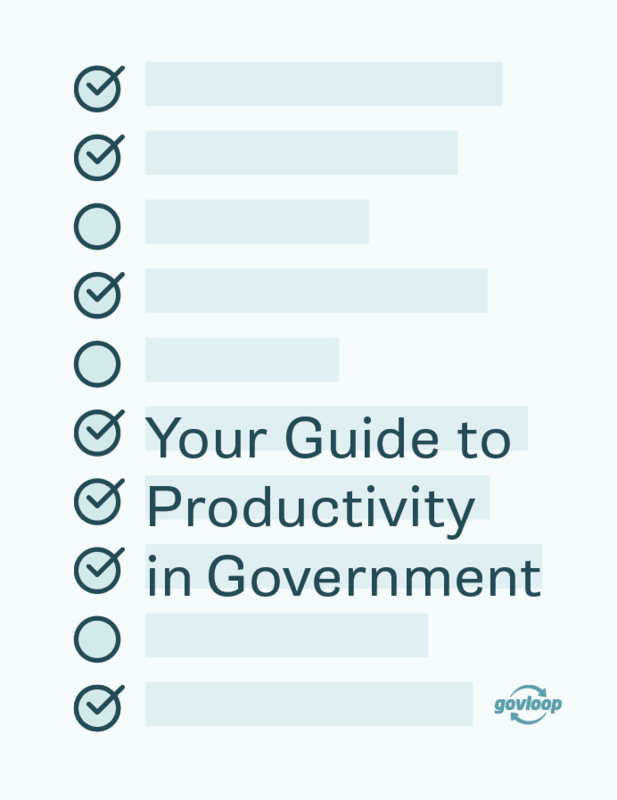 This guide to productivity examines the tools and strategies that public servants across all levels of government are adopting to increase productivity in their daily tasks. 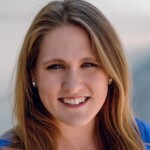 Rather than offering a single prescription for change, we explore various components of productivity and offer advice for how to select the right strategies for your agency. We include multiple examples and case studies to highlight how other state, local and federal agencies have adapted these practices to meet their personal productivity needs. We also include insights directly from government practitioners about how they’ve learned to improve performance and efficiency in their roles.